As businesses become more tech savvy, the need for workforce mobility is increasingly apparent. However, when personal devices come into play, IT is faced with a real challenge. Security management of these employee-owned devices is difficult to keep track of and creates issues – leading to vulnerabilities. Mobile Device Management (MDM) can help pave a way to potential solutions. 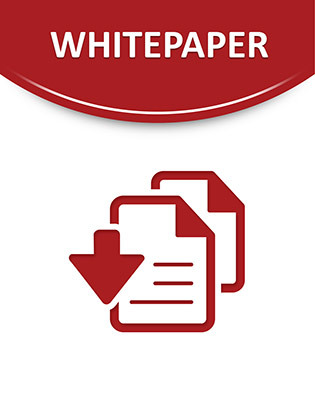 Click through this white paper to find out ways to prevent lost or stolen data. Read on to find out more information regarding the harmful effects of malware, privacy issues and data loss, along with how to execute management skills. All of these concerns have clear solutions that can help your business tackle mobile security in the most effective manner.